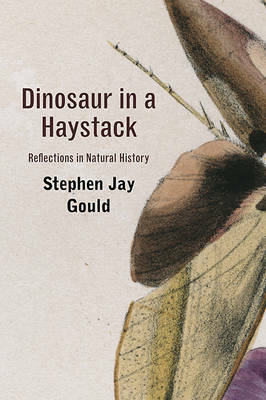 Science meets sport in this vibrant collection of baseball essays by the late evolutionary biologist.Among Stephen Jay Gould's many gifts was his ability to write eloquently about baseball, his great passion. 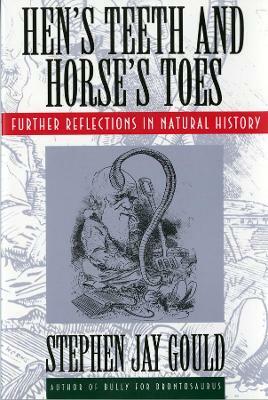 Through the years, the renowned paleontologist published numerous essays on the sport; these have now been collected in a volume alive with the candor and insight that characterized all of Gould's writing. Here are his thoughts on the complexities of childhood streetball and the joys of opening day; tributes to Mickey Mantle, Babe Ruth, and lesser-knowns such as deaf-mute centerfielder "Dummy" Hoy; and a frank admission of the contradictions inherent in being a lifelong Yankees fan with Red Sox season tickets. Gould also deftly applies the tools of evolutionary theory to the demise of the .400 hitter, the Abner Doubleday creation myth, and the improbability of Joe DiMaggio's 56-game hitting streak. This book is a delight, an essential addition to Gould's remarkable legacy, and a fitting tribute to his love for the game. 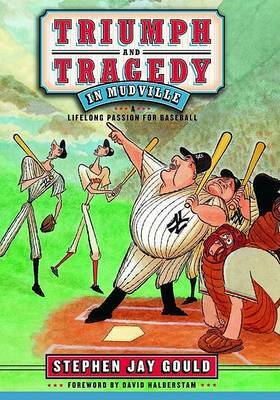 Buy Triumph and Tragedy in Mudville by Stephen Jay Gould from Australia's Online Independent Bookstore, Boomerang Books. 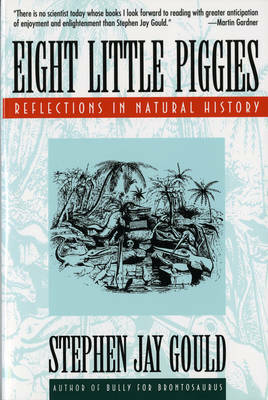 Stephen Jay Gould (1941-2002) was the Alexander Agassiz Professor of Zoology and Professor of Geology at Harvard University. 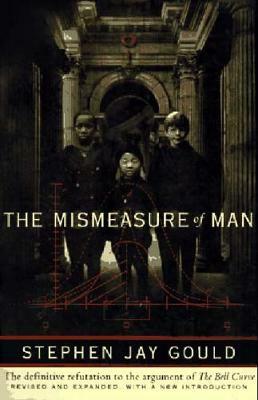 He published over twenty books, received the National Book and National Book Critics Circle Awards, and a MacArthur Fellowship. David Halberstam (1934-2007) was an American Pulitzer Prize-winning journalist and author known for his early work on the Vietnam War, his work on politics, history, the Civil Rights Movement, business, media, American culture, and his later sports journalism.